Costing, optioneering and feasibility assessment. Stage 3 – John Street trunk drainage upgrade (Concept design completed 2016, Construction no currently scheduled). 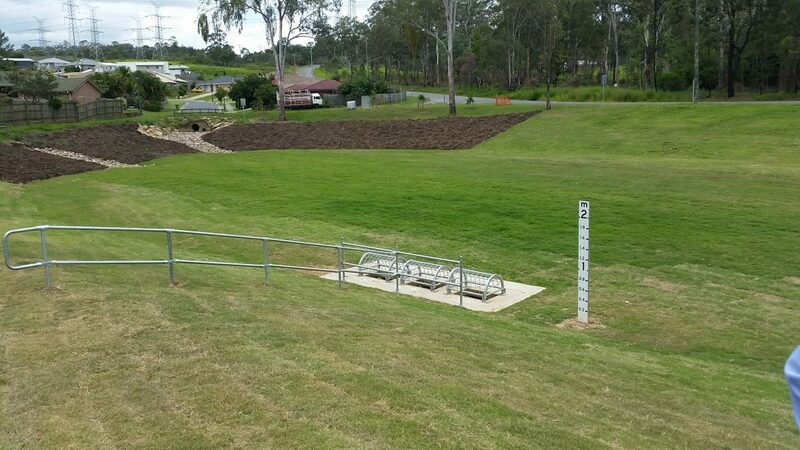 Engeny also undertook detailed design of the James Street trunk drainage upgrade, and Barclay Street 6ML detention basin in an urban park.